Well Disney is on to something…they’re luring in the Anglophile audience with their spot on casting! 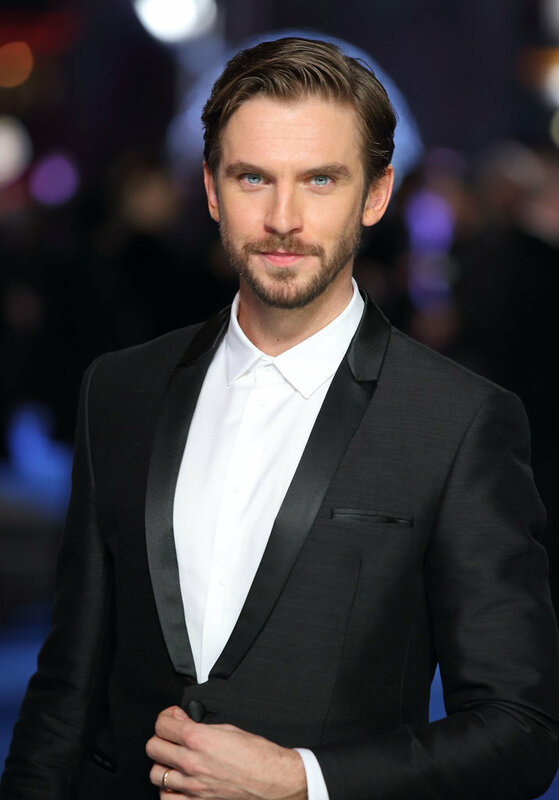 First this month’s offering Cinderella starring Downton Abbey‘s Lily James as well as Sophie McShera (Downton’s Daisy) and now another Downton alum, Dan Stevens has snatched the lead in their live action production of Beauty and the Beast and we can’t wait! Beastly gorgeous and a right good choice for Beauty and the Beast! Watson also recently Tweeted her excitement at tackling the Disney princess saying she’d grown up watching the famous Disney cartoon and was ready to don the yellow gown, but not before tackling singing lessons! 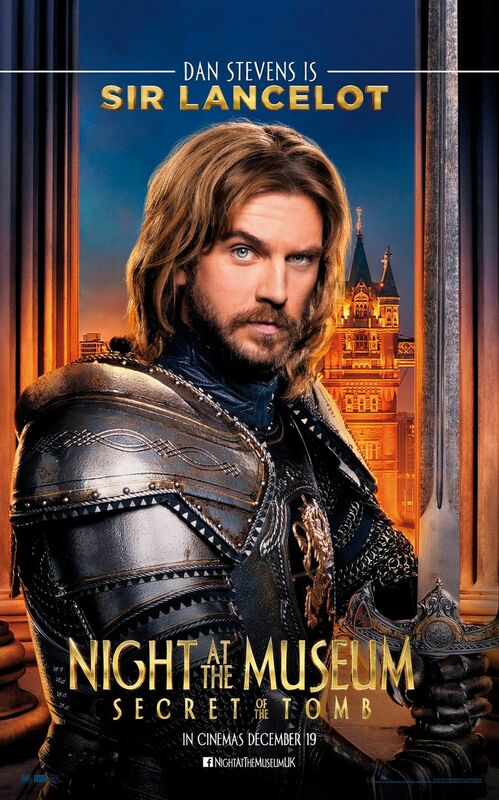 Stevens, who broke hearts around the world when he left Downton Abbey at the end of season three, for greener pastures…, should be right at home in a royal role as he recently played Sir Lancelot in Night at The Museum: Secret of the Tomb. With the success of Angelina Jolie as Maleficent and the hotly anticipated Cinderella, Disney is on a roll with the direction they’re taking by turning their classic cartoons into blockbuster live action films and we couldn’t be happier! The all Brit cast will be directed by Bill Condon and is scheduled to begin shooting later this year. This entry was posted in Lady Anglophile Reviews & Other Bits and Bobs and tagged Dan Stevens, Disney, Emma Watson, Luke Evans. Bookmark the permalink.